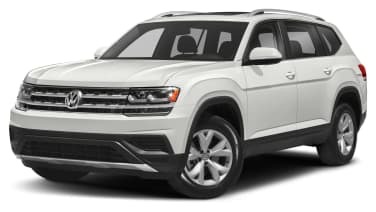 The 2019 Volkswagen Atlas three-row crossover gives you a choice between either a turbo inline-four or a naturally aspirated VR6. 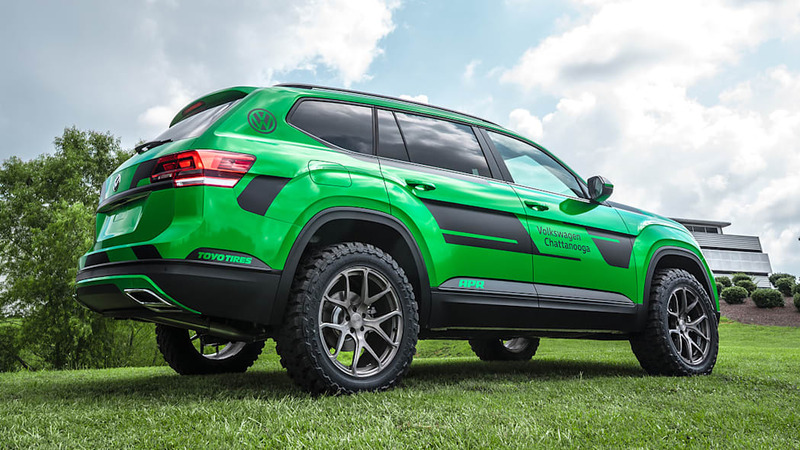 So far, the six-cylinder engine is the one to go for if you want more power, and that along with all-wheel drive is why VW chose the powertrain for the Atlas Basecamp concept. But, thanks to tuning company APR, the four-cylinder can make more power than the six-cylinder, possibly making the turbo engine the choice of speed demons with families. 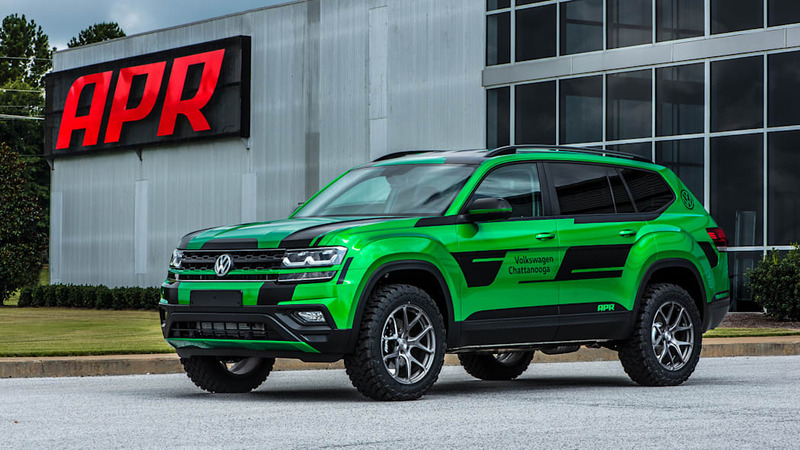 Two tunes are available for the 2019 Atlas, and both of them bring power and torque above that of the VR6's 276 horsepower and 266 pound-feet of torque. 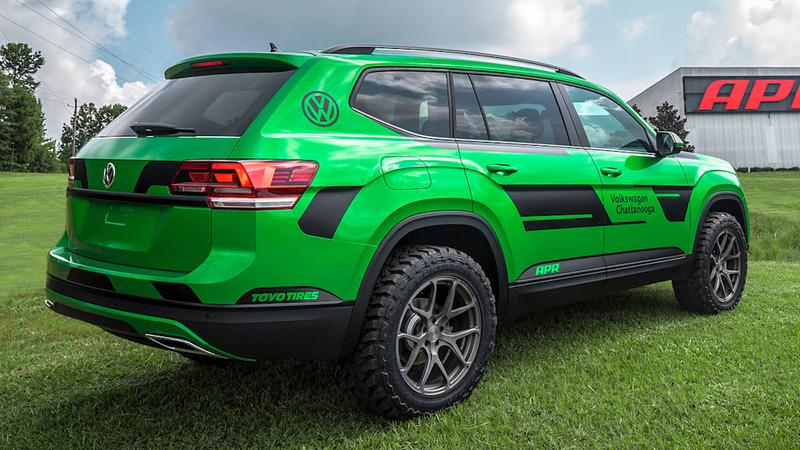 The first of these is a tune for 87 octane, and it increases power from VW's listed 235 horsepower and 258 pound-feet of torque to 291 horsepower and 317 pound-feet. 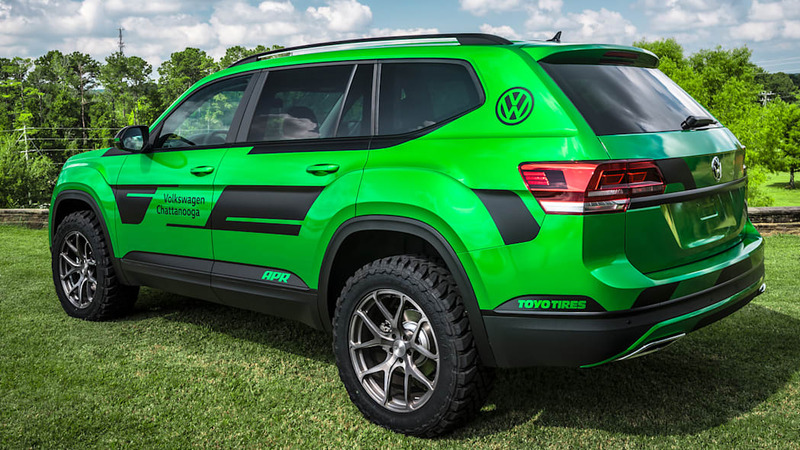 It's available as just the Stage 1 tune for $699, or as the APR Plus tune for $1,099. 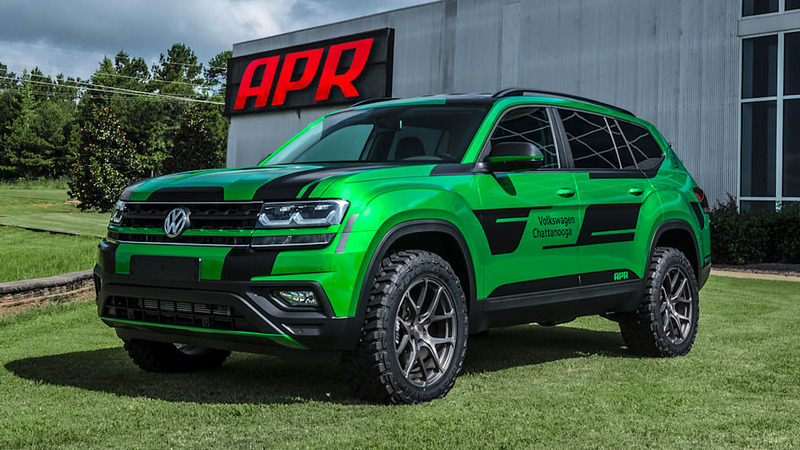 The appeal of the APR Plus option is that APR will warranty the powertrain for the remainder of the factory warranty so that you can enjoy more power without voiding the warranty on your newly purchased crossover. The other tune is also listed as a Stage 1 tune, but is set up for premium fuel. On 91 octane, it brings the turbo engine's output to 311 horsepower and 340 pound-feet of torque. 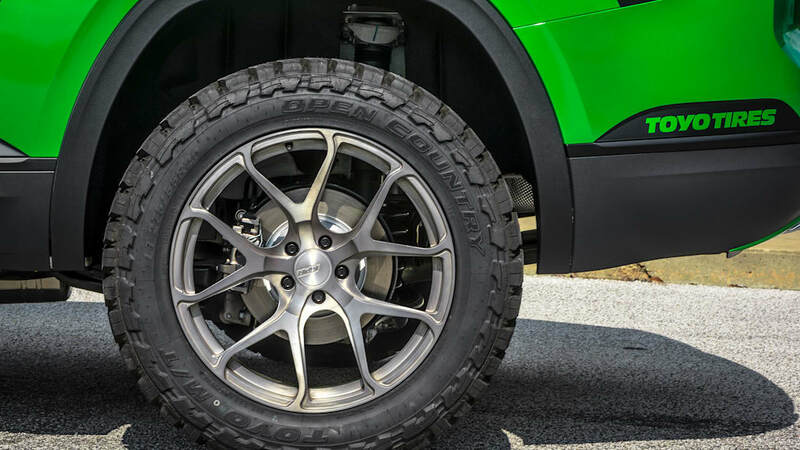 On 93 octane, the output is 319 horsepower and 348 pound-feet of torque. 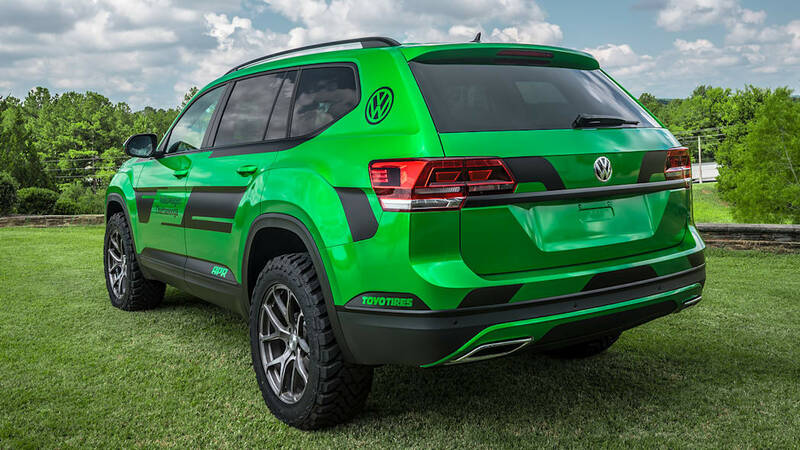 Those numbers are fairly close to the custom Atlas (pictured above) that APR built using a Golf R turbo, but these gains are with a completely stock Atlas engine. This Stage 1 tune also costs just $699. There is no APR Plus version of it, so you will put your warranty at risk. Besides making the four-cylinder the high-performance choice, the APR tunes also are a great value. A base model four-cylinder Atlas starts at $31,890, while the cheapest VR6 Atlas starts at $35,090. With the $1,099 APR Plus tune, you get more power than that VR6, still have a warranty, and your total cost is $32,989. That's a savings of about $2,000. 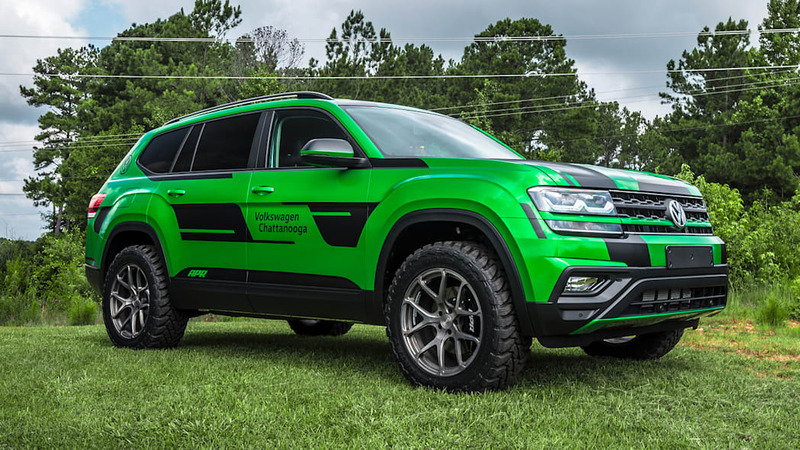 The only possible drawback is that this cheap VR6 Atlas includes all-wheel drive, and the slightly more expensive base front-drive VR6 Atlas includes a few extra features such as an upgraded infotainment system. 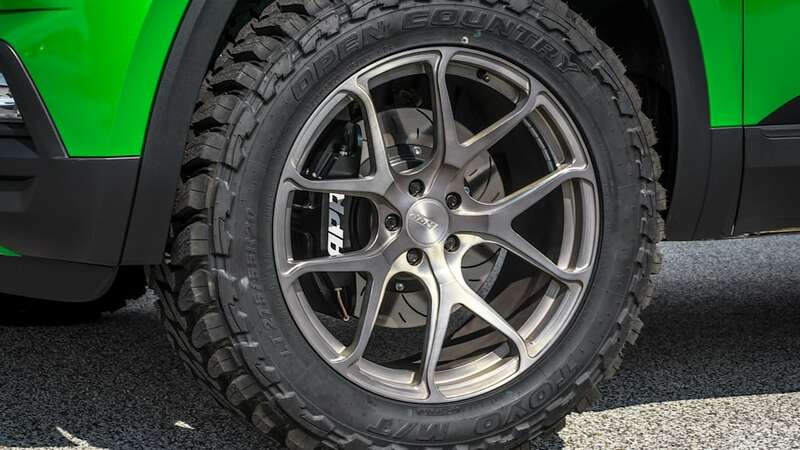 But if your deciding factor when buying an Atlas is the power, APR could save you some money, and give you more for it.